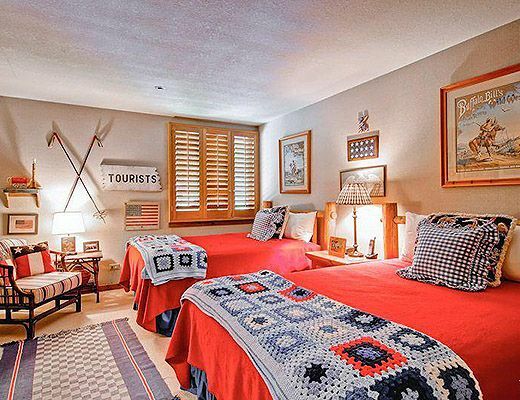 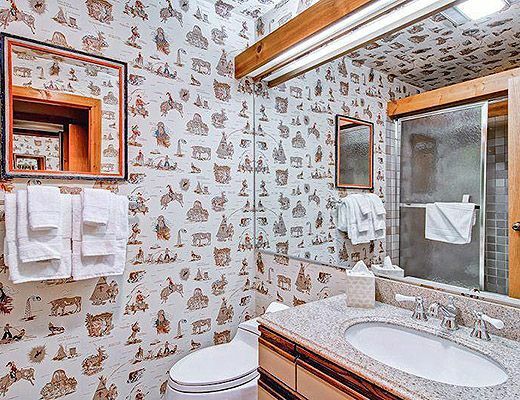 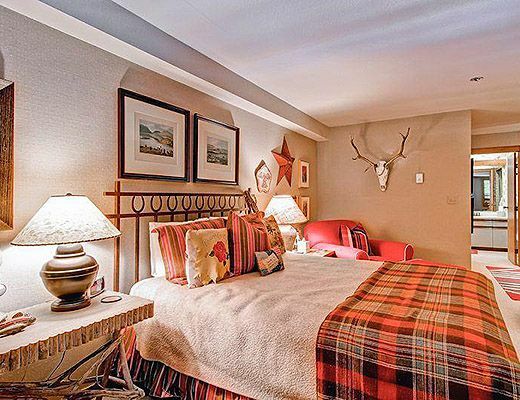 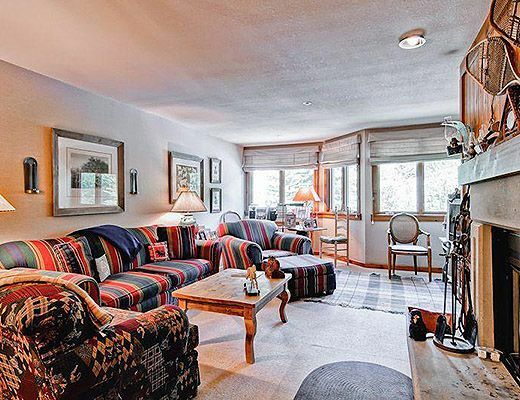 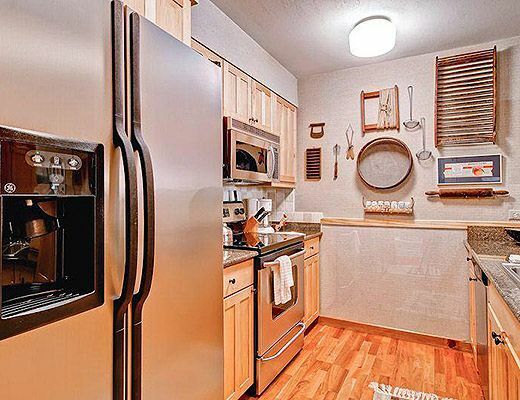 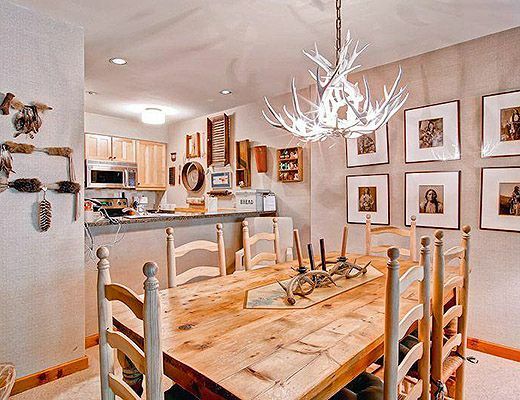 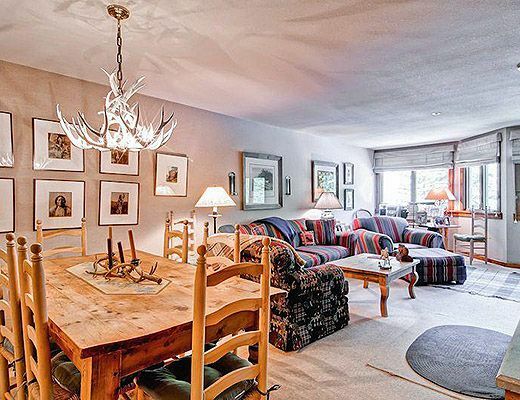 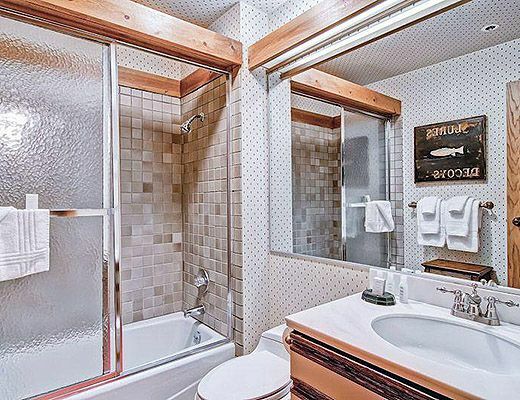 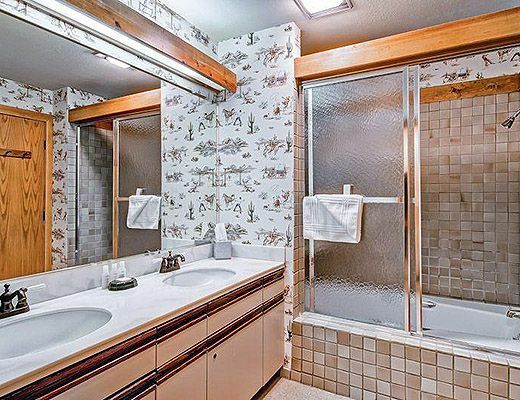 This spacious two-bedroom, three-bath residence has charming western dÃ©cor reminiscent of Colorado's colorful history. 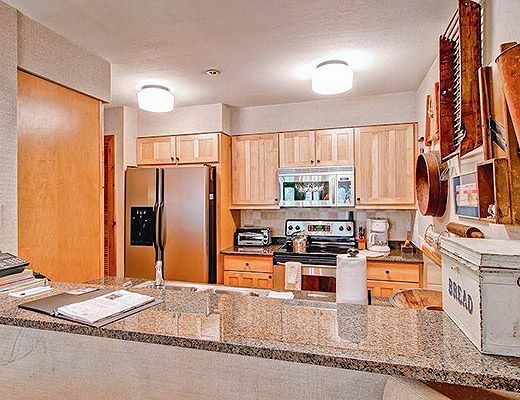 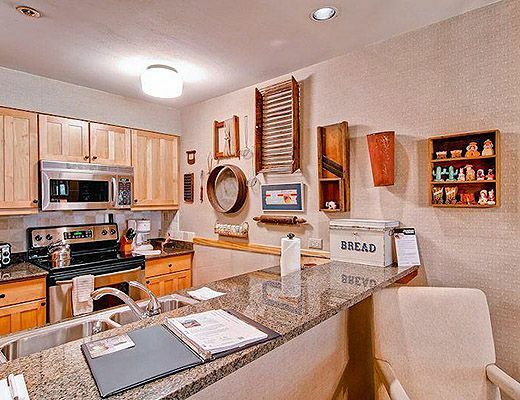 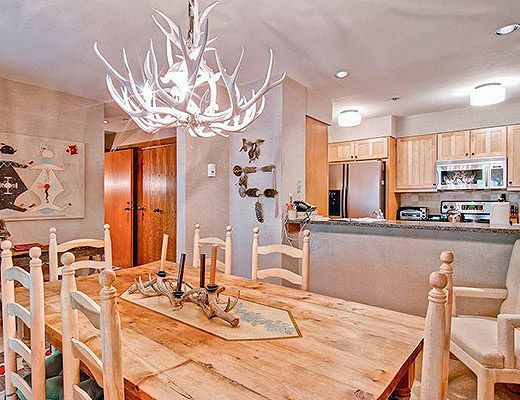 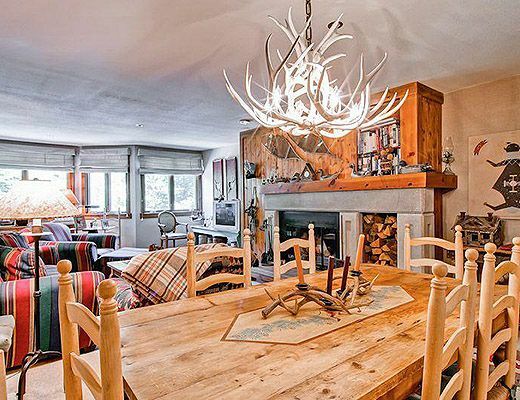 The updated kitchen is fully equipped so you can whip up a big breakfast before you head out for a day of skiing. 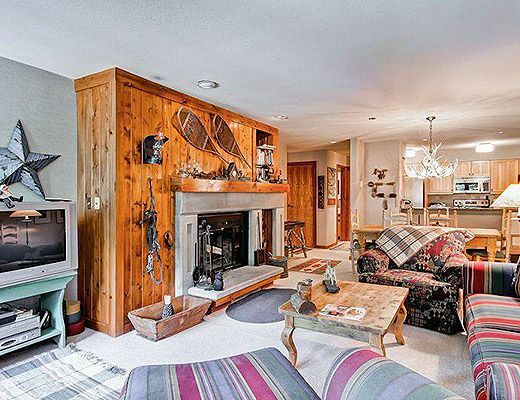 Curl up in front of the wood-burning fireplace in the comfortable living room or linger over dinner at the large dining table. 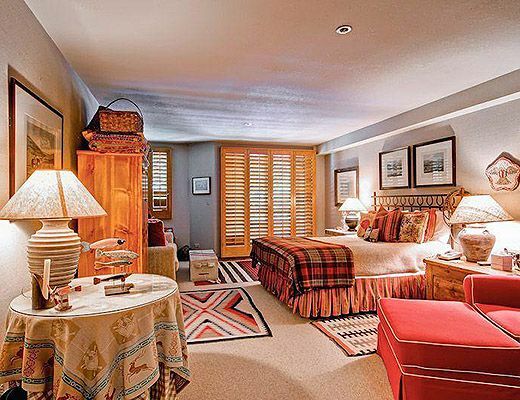 The master suite features a queen-sized bed, en suite bathroom, a queen sleeper sofa and a private patio. 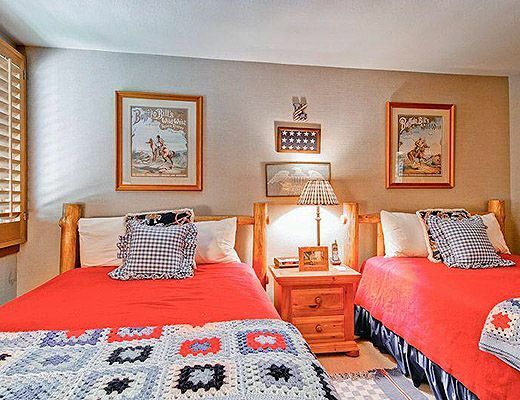 The second bedroom has two double-sized beds, flat screen TV and en suite bathroom. 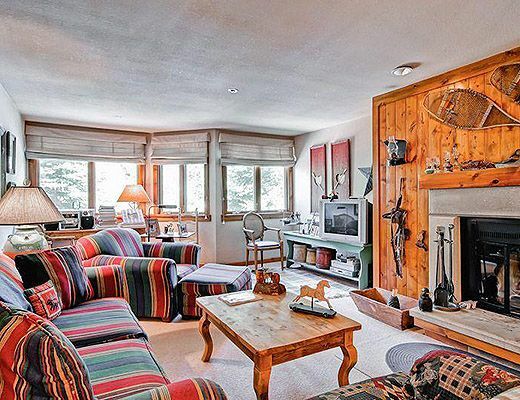 This third floor home overlooks the pool area and the hills to the east of Beaver Creek. 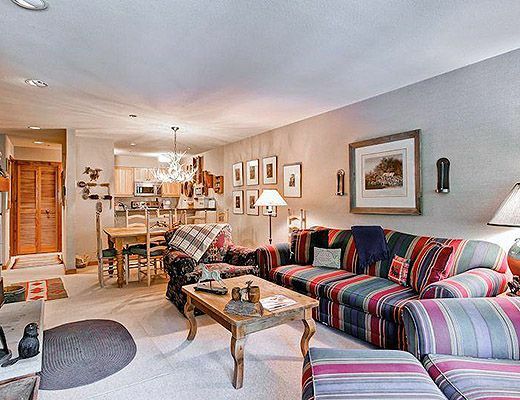 The sofa sleeper in the living room and additional full bathroom off the kitchen make it easy to accommodate additional guests.